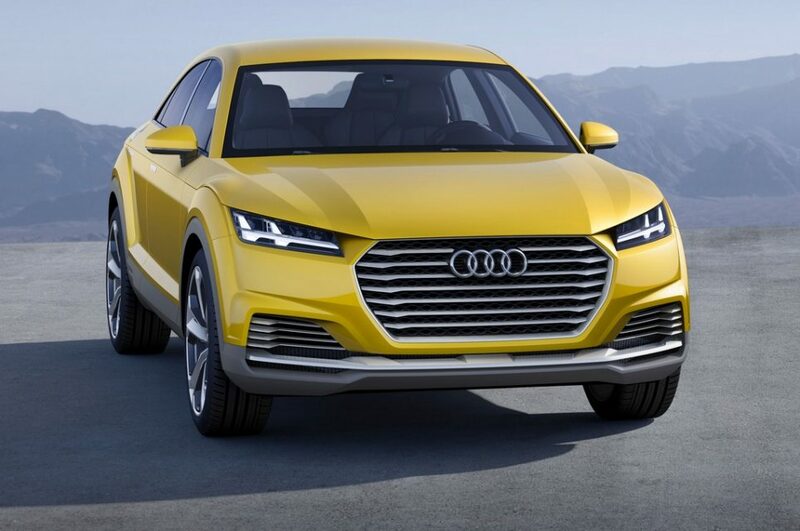 Audi has steadily been expanding its SUV range in the global markets. The flagship Q8 has been accompanied by the recently launched all-electric e-tron this year and it will be followed by a brand new model slotting above the Q3. The Audi Q4 will be based on the TT Offroad Concept showcased nearly five years ago in Beijing. It blends the sportiness of a coupe with the utility and lifestyle of a compact SUV according to the brand. The major difference between the Q3 and Q4 will be the coupe-like roofline and it will have a special feature to stand apart from the entry-level SUV lineup. The Ingolstadt-based company will have been encouraged by the success of the India-bound BMW X4 and in turn has created a brand new rival. It will go on sale in late 2019 with prices starting from around £28,000 (Rs. Approx. Rs. 25 lakh) in the United Kingdom. 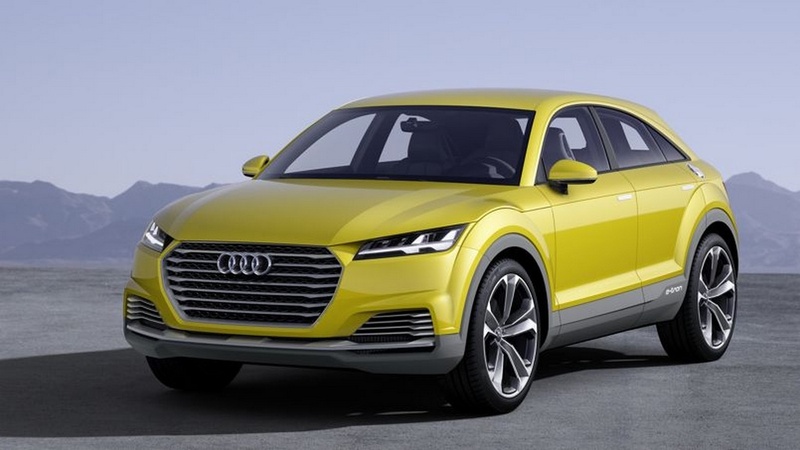 The Audi Q4 is expected to have high ground clearance and better off-roading capabilities compared to the standard Q3. It will likely measure at least 4,500 mm in length – at over 110 mm longer than Q3 – and will offer more spacious cabin. The sloping roofline could impact the headroom of the rear occupants but it will be interesting to see how Audi tackles the situation. In all probabilities, the interior will come equipped with 9.2-inch touchscreen infotainment system, digital instrument console with HD display, wireless charging, gesture controls, modern in-car connectivity options, off-roading modes and settings to deal with different surface conditions, etc. It will be underpinned by the flexible MQB architecture of the Volkswagen Group and use turbocharged petrol and diesel powertrains for propulsion. 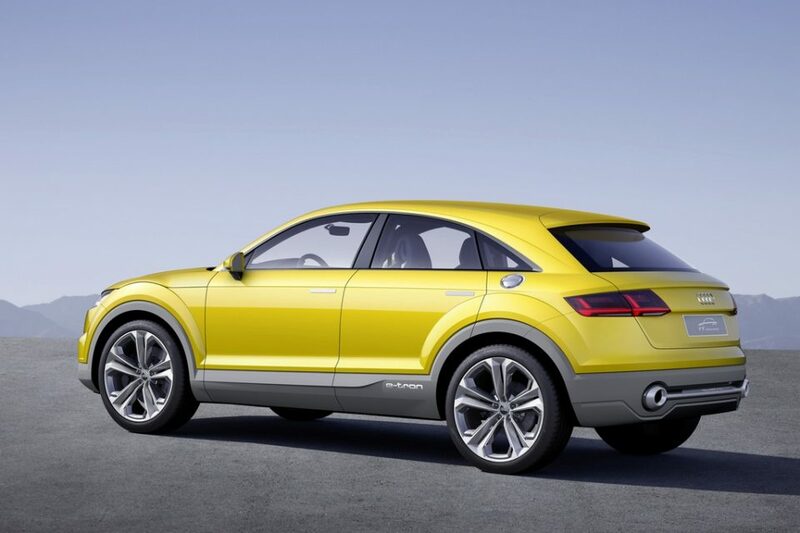 The TT Offroad concept had a 2.0-litre TFSI, four-cylinder hybrid powertrain pumping out 290 bhp and 380 Nm of torque. The petrol engine works in tandem with a couple of electric motors for an additional 113 bhp and 270 Nm torques, as the combined power and torque outputs rise to 405 bhp and 650 Nm respectively. In the all-electric mode it could do up to 50 km while the hybrid system was claimed to return as much as 880 km range. 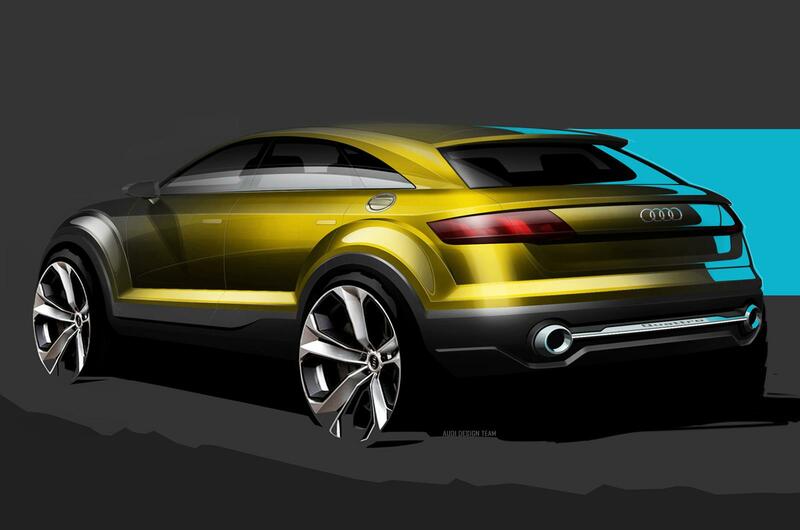 Audi could add a top-spec RS Q4 with 2.5-litre five-cylinder engine.